home | Acid Test Chronicles | The Acid Test Chronicles - Page 25 - . . . 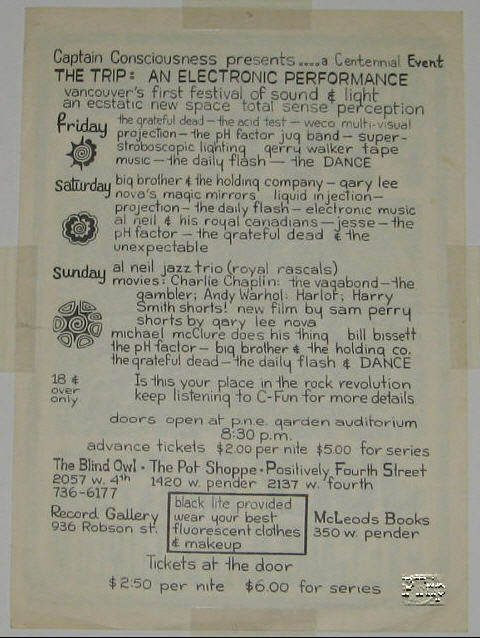 The Acid Test held in Canada marked the first time the Grateful Dead performed abroad. 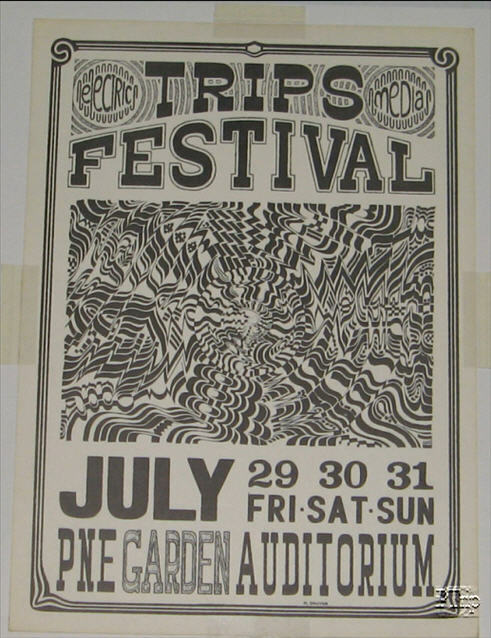 Handbill for the PNE Garden Trips Festival. This is the backside of the handbill. The frontside looks identical to the poster. 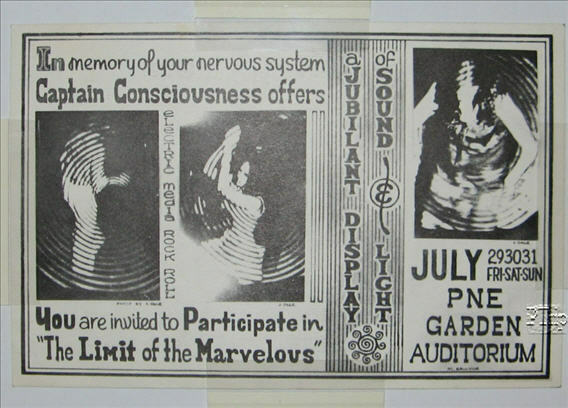 This handbill is slightly smaller than a typical 8 1/2" by 11" handbill.